The World Premier International Research Center Initiative (WPI) program, launched by Japan’s Ministry of Education, Culture, Sports, Science and Technology (MEXT) is one of the world’s preeminent research excellence initiatives. It supports Japanese institutions setting up centers that bring together top-level researchers from around the world to advance cutting-edge research, create novel interdisciplinary research domains, internationalize the research environment and reform research organizations. 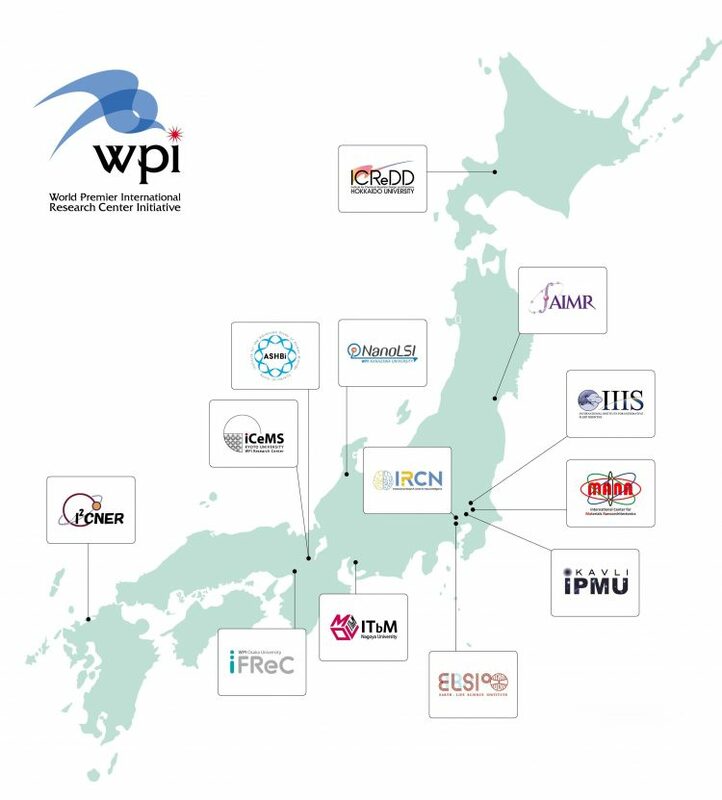 JSPS (Japan Society for the Promotion of Science) is commissioned by MEXT to conduct the program’s grant selection and project assessment processes and to perform support functions aimed at maximizing the WPI Program's achievements.